Peer to peer rental is increasing in popularity. Will it maintain its popularity? Will it become regulated? There are a lot of questions to be answered. To read more, click here. 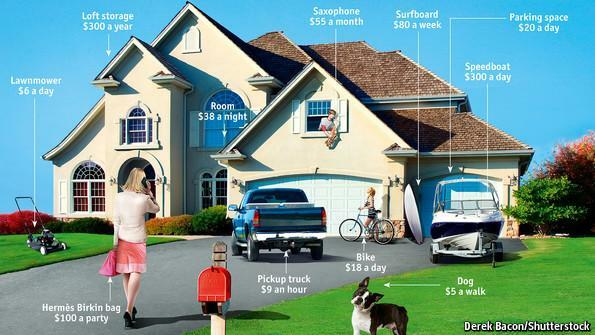 Tags: Airbnb, Peer-to-peer rental, Rachel Botsman, RelayRides, Snapgoods. Bookmark the permalink.